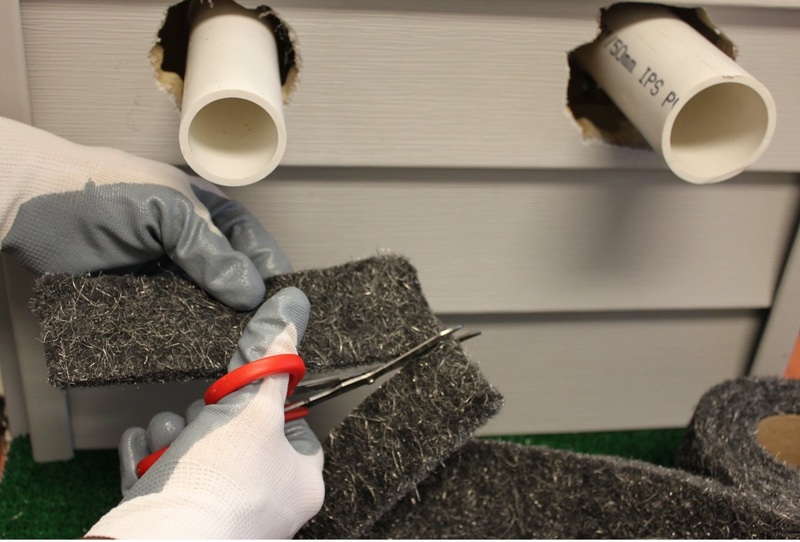 Building Science experts recommend a rainscreen layer between siding and the house wrap to protect the house wrap and siding from holding moisture and allow for evaporation of moisture that penetrates the siding. This rainscreen layer incorporates a drainage plane between the siding and the housewrap. It is required for Hardie Panel siding that is put on multifamily buildings but not residential applications. Others recommend the practice if annual rainfall is greater than 20 inches. A rainscreen recognizes that siding is not completely water proof. It predicts that some water will get through the outer layer of siding. Then it will transfer to the inner layers of the wall through saturation. 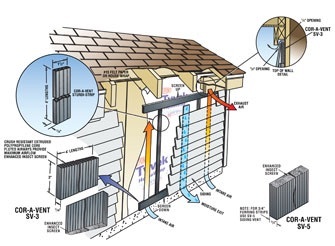 The drainage plane of a rainscreen creates ventilation that allows for the evaporation of excess moisture that penetrates the siding. Although we are residential and do not get 20 inches of rain per year, the building science is that this construction is superior to siding directly on membrane. If it is not expensive to implement, it makes sense to use this method for our siding. There are specialized products used to create the drainage plane. Corovent is often mentioned. But the product is difficult to find and expensive. The DIY method is to use wood lathe but the top and bottom of the ventilation space must be protected from rodents and insects. Fiberglass screening has been used by some DIYers but it is subject to damage from determined rodents. Perforated J channel was mentioned but buying it would be a challenge. Some folks have it fabricated locally but I would have to run around finding a metal shop. Online suppliers have prohibitively expensive shipping charges. I thought about using the 1/4″ hardware cloth lined with screening but it seemed like it was going to be difficult to fabricate and apply. 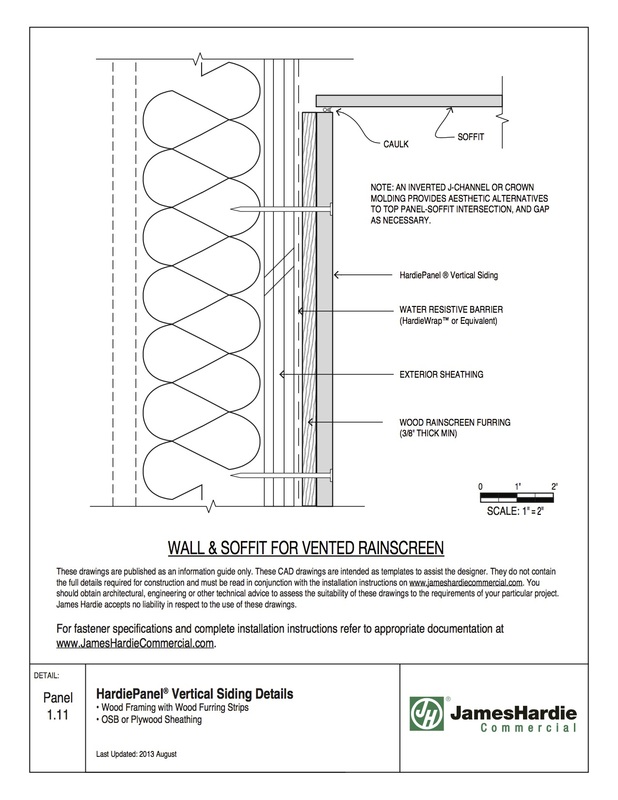 I kept looking for another solution and although I read several articles about rainscreen, the references to vent materials all ended up a dead end–all I could find were vents without a screened lining or not in a continuous roll. Finally I found Xcluder mesh when I was looking for rodent barriers. This stuff is made of stainless steel and poly mesh like steel wool and can be stuffed into cavities to eliminate rodent entry. It is also tightly woven so insects would not be able to pass through. It comes in rolls that are 4″ wide by .5 inch thick by 5′. So I bought a case of 6 rolls. Thirty feet of it should be enough for the siding around the doors. The commercial version comes in 10′ rolls but I thought it was only available to professionals. Turns out there are a couple of online distributors that sell to the public. It will be applied above and below the vertical lathe strips. So that air can circulate but pests will not be able to enter the cavity. This entry was posted in Air Intrusion/Thermal Envelope, Moisture Intrusion/Expansive Soil. Bookmark the permalink.